Hi, so excited for this next video in our Super Smash Bros. Ultimate series! This week, we invited some friends to come play a few team battles. 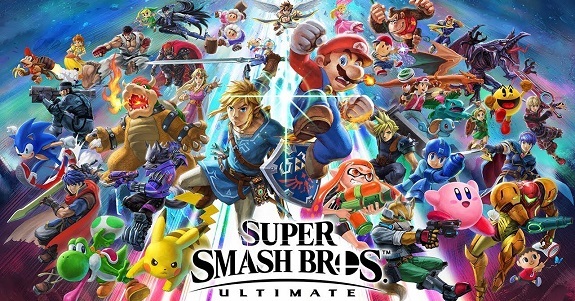 We flipped the all-knowing Smash coin to choose the teams and had the best time trying out some new characters and playing on some of the new stages. A huge thank you to Vikki and Syd for coming on the show and playing with us. We’ll be back next week with another Super Smash Bros. Ultimate video! We’re just a few weeks away from launch and we can’t wait. As always, thanks so much for watching and we’ll see you next week. 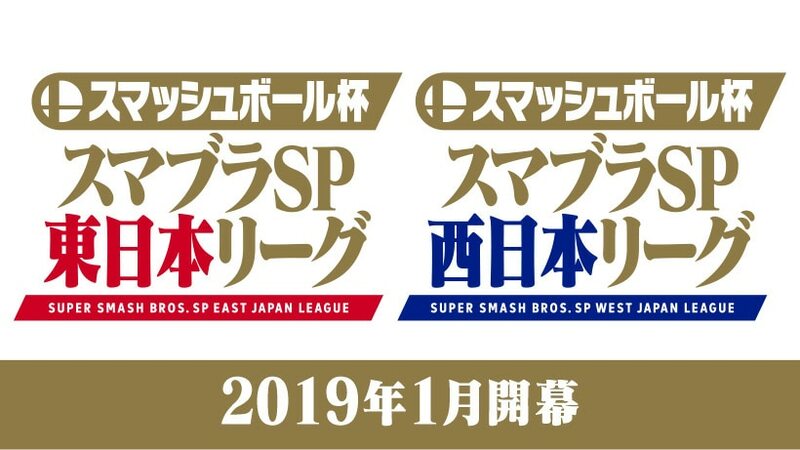 the Smash Bros. East Japan League and Smash Bros. West Japan League, starting in January. The former will be livestreamed on NicoNico, and the latter on OPENrec.tv. 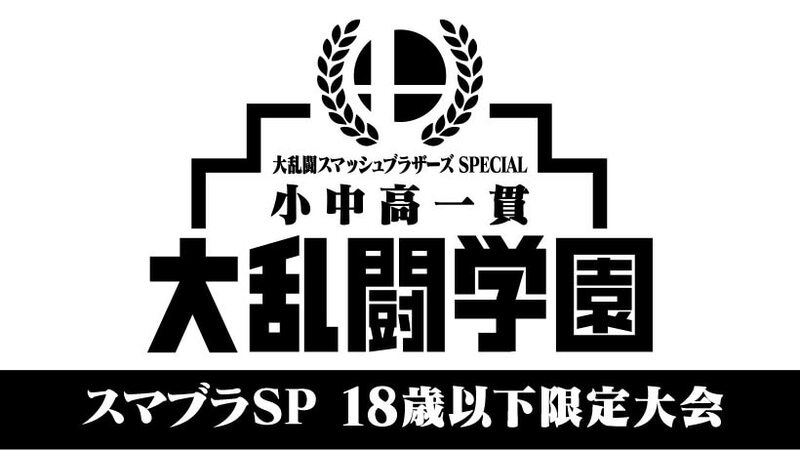 Those new characters will be added to the game via the online tournaments to be held in January, February, and March. As usual, they will become playable to everyone the month following months.